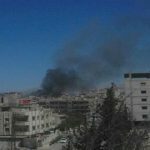 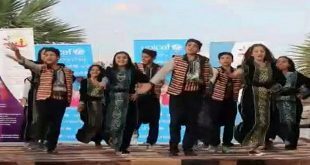 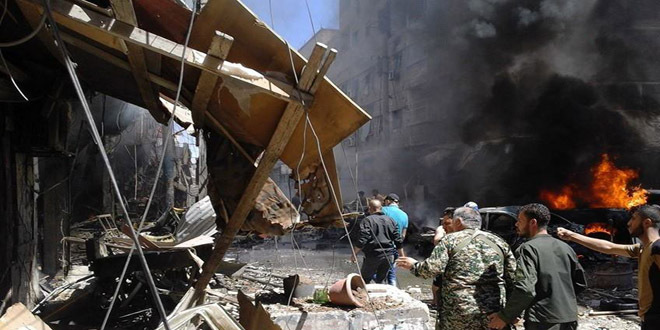 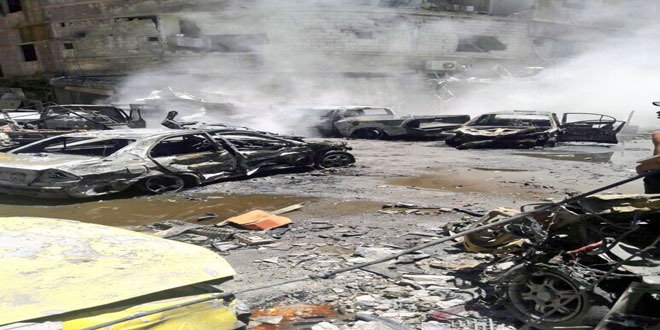 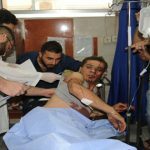 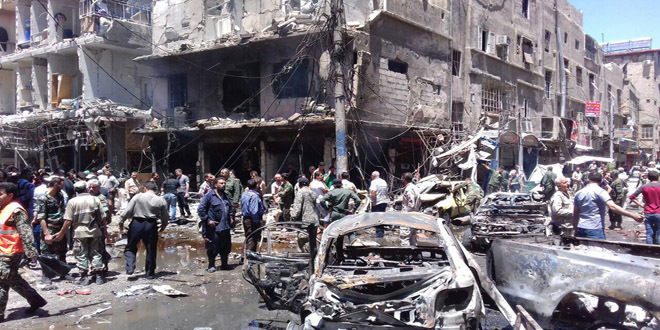 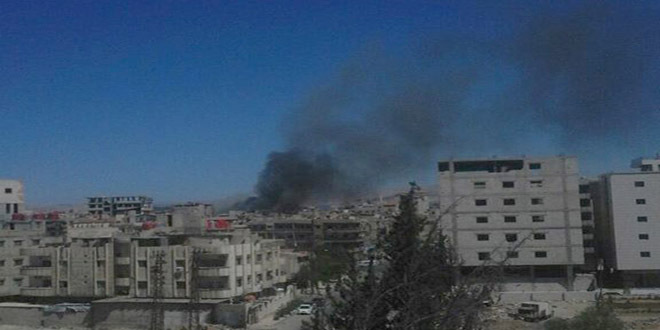 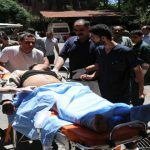 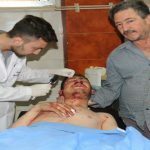 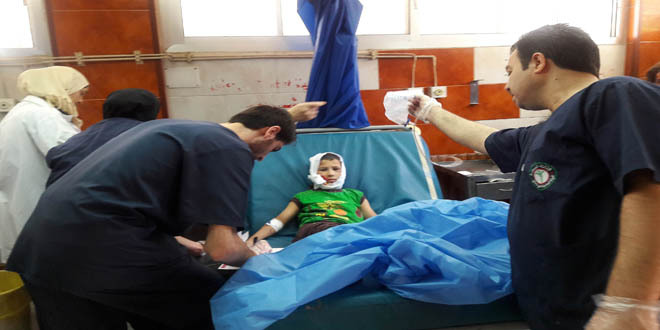 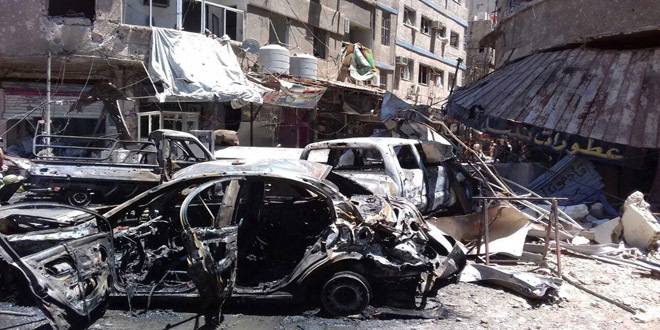 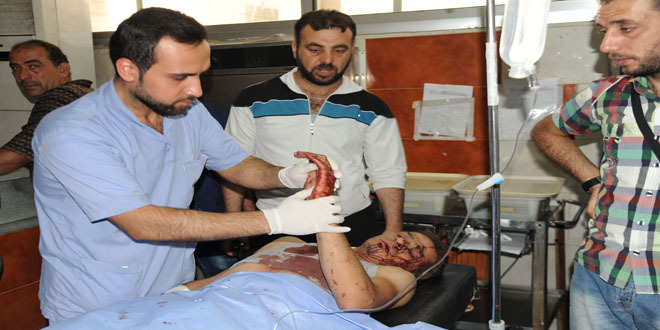 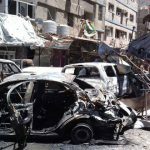 Damascus countryside, SANA – The death toll from al-Sayyida Zainab town twin terrorist bombings on Saturday has risen to 12, a source at Damascus countryside Police Command said. 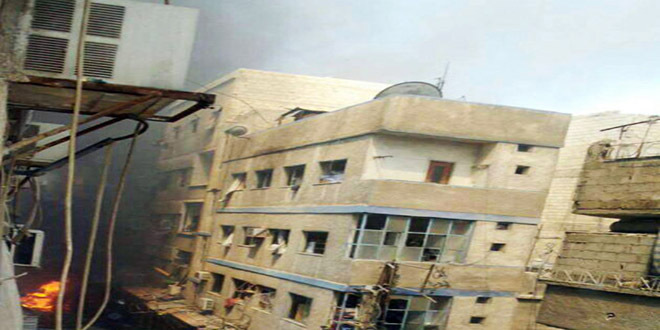 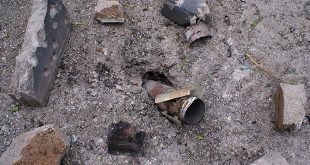 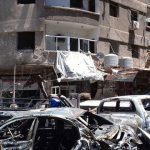 One of the two terrorist blasts which hit the town, located to the south of Damascus, was carried out by a suicide bomber with an explosive belt who blew himself up at the entrance of the suburb in the direction of al-Ziabiyeh town, while the other one was with a car bomb that exploded in al-Tin Street on the suburb’s outskirts. 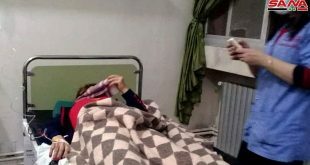 At least 55 people were injured in the attacks, some of whom are in a critical situation, according to the police source, who noted that a number of women and children were among the victims. 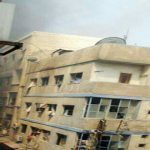 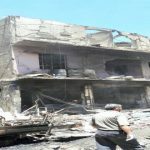 SANA reporter said massive damage was caused to a number of houses and several shops went up in flames due to the attacks. 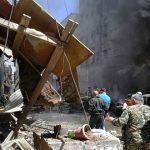 Damascus Countryside Governor Hussein Makhlouf visited the site of the bombings and instructed services and utilities establishments to clear rubble and debris, assess damage, and repair services networks and roads within 48 hours. 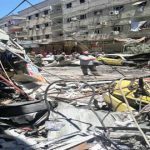 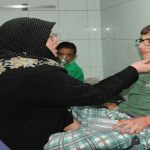 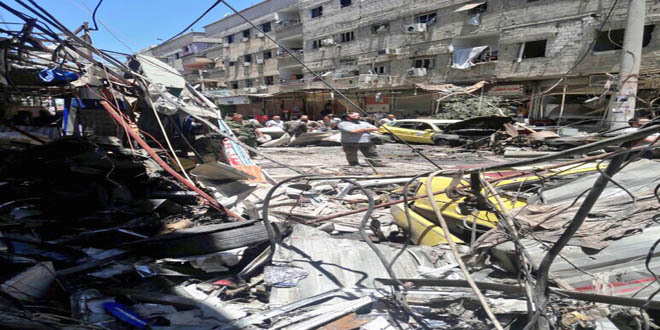 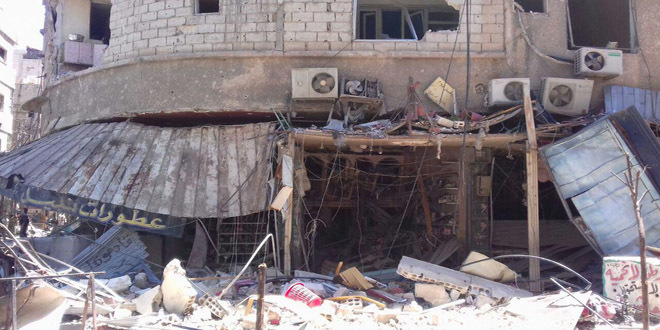 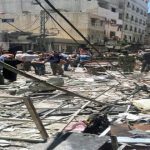 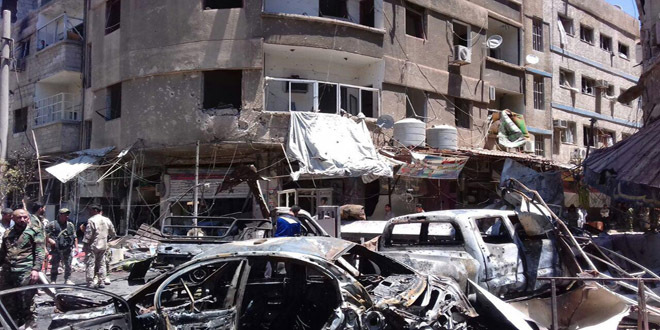 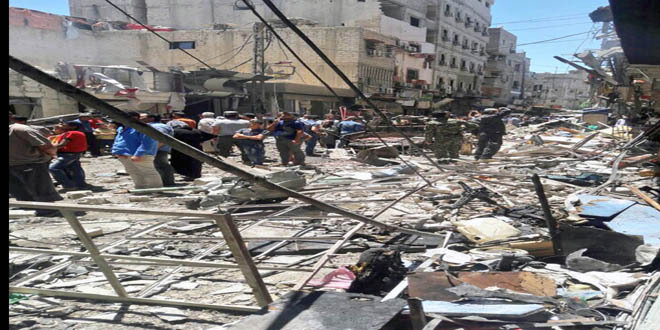 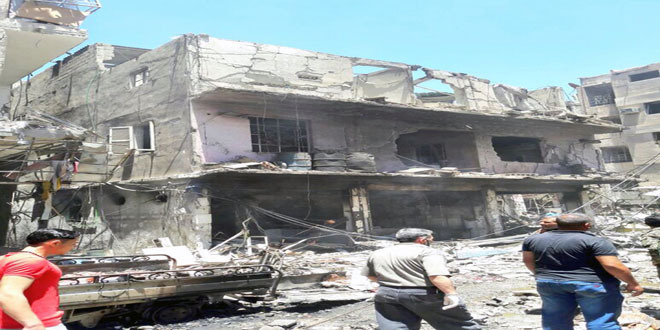 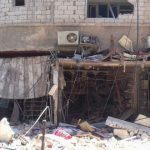 Makhlouf noted that despite the terrorist attacks, shops are still open and working in the area normally a few meters away from the bombings site, which shows the Syrians’ determination to challenge terrorism. 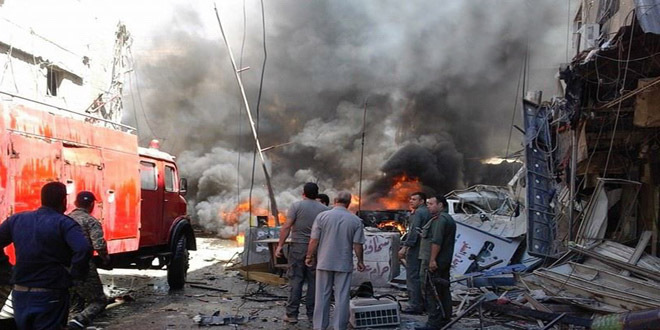 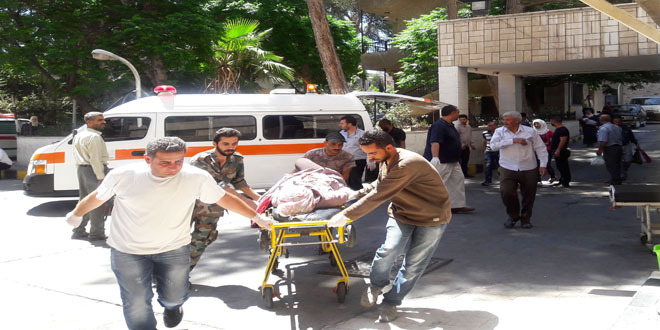 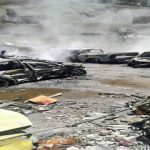 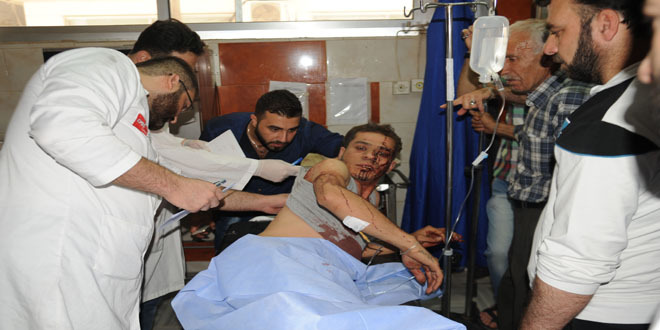 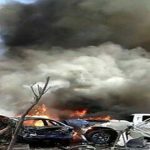 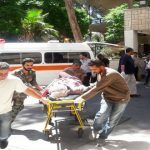 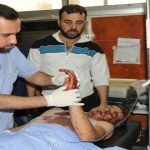 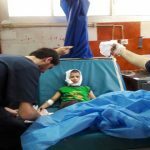 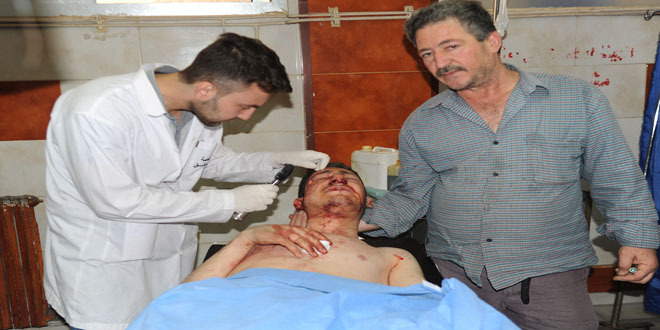 In April, 5 people were killed and 20 injured when terrorists detonated a car at the entrance of al-Ziabiyeh town in Damascus countryside. 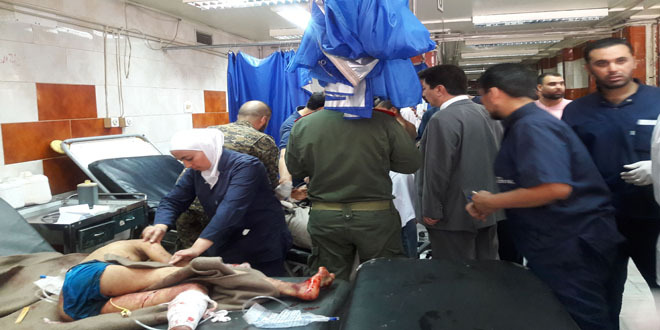 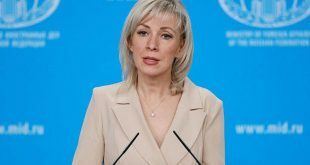 The cabinet condemned the terrorist bombings and the shells that continue to be launched on a number safe areas, leaving a number of civilians killed or wounded. 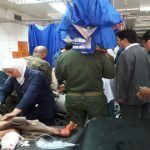 Prime Minister Wael al-Halqi said such coward terrorist acts, which destabilize these areas in a bid to boost the morale of the armed terrorist organizations due to the accelerated victories of the Syrian army on all fronts in parallel with the misleading and flagrant media war, are trying to undermine the Syrian state. 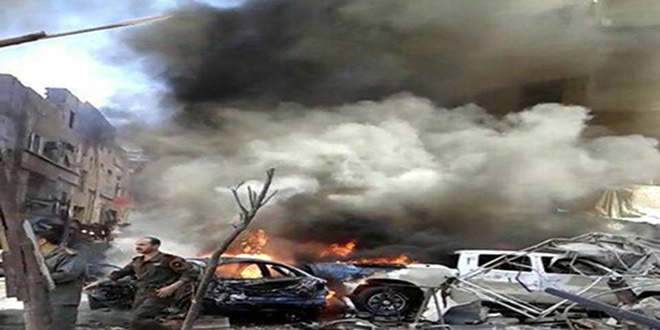 Al-Halqi held the terrorism sponsors, particularly Turkey, Qatar and Saudi Arabia, responsible for such brutal massacres, demanding the international community to shoulder the humanitarian, moral and legal responsibility towards these inhuman perpetrations and put an end to the states which back and finance terrorism. 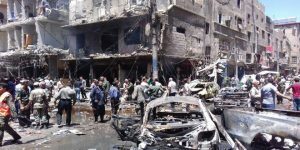 The Syrian people will not be frightened and such terrorist acts will increase their steadfastness and determination to achieve victory and defeat terrorism, he said. 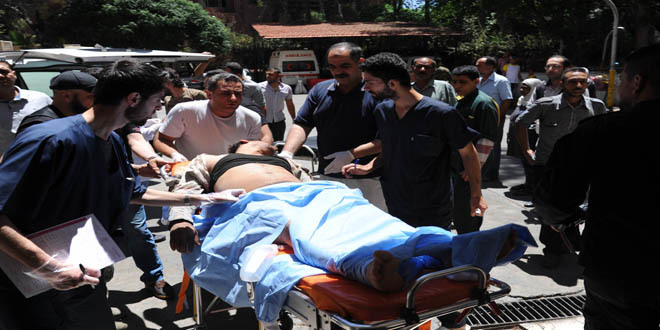 The Premier extended condolences to the martyrs’ families and wished speedy recovery to the injured.